Register Today for Immediate Trial Access to the Business Intelligence API! ► Match your Business Listings in Real-Time to our Database to Gain Valuable Insights on your Customers. 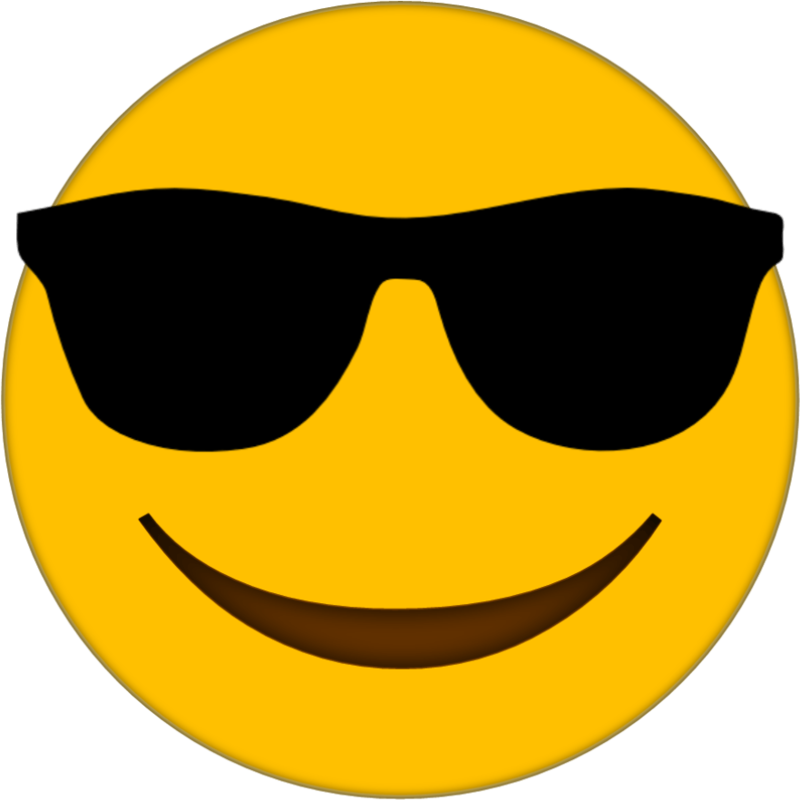 ► Obtain Firmographic Data on over 122 Million US and International Business Locations. ► Integrate with Your Existing Business Systems including CRMs, SFAs, and other Internal Operating Software. 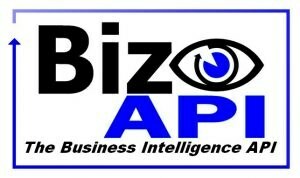 Signup for Trial Access to the Biz API.